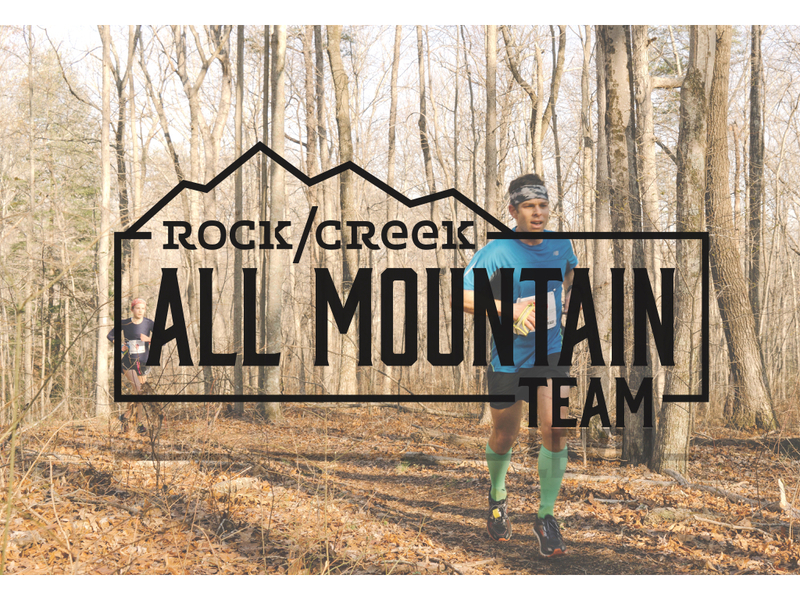 Thank you for your interest in being a member of the 2019 Rock/Creek All Mountain Team! We can’t wait to learn more about you. Rock/Creek is a specialty outdoor retailer based in the Southeast. We strive to offer an expertly-chosen selection of outdoor gear and clothing from brands that promise quality, sustainability and superior functionality. In 1987, Rock/Creek was founded by outdoor educators who wanted to use retail to achieve two simple goals: get more people outside and promote the health of the environment. We work closely with nonprofits to support trail building, land and waterway conservation and the outdoor community as a whole. We have seven retail locations in Tennessee, specializing in camping, boating, rock climbing, hiking and outdoor lifestyle. We also offer three rental outposts around Chattanooga with kayaks, paddleboards, mountain bikes and road bikes. Our newest location will be in Atlanta in The Battery at Suntrust Park, and is slated to open in late 2018. What is the All Mountain Team? The All Mountain Team is a group of Outdoor Ambassadors who represent Rock/Creek and the team sponsor, The North Face. Team members are avid about outdoor activity and recreation, such as trail running, mountain biking, backpacking, paddling, cycling, adventure racing and more. You don’t have to be an elite athlete to be on the Team; we care more about great attitudes than podium finishes. All Mountain Ambassadors receive a The North Face apparel kit, an in-store discount and free or discounted entry to several races and events. In return, Ambassadors attend community events and promote Rock/Creek and The North Face through social media and word-of-mouth. Overall, it’s a pretty sweet deal.